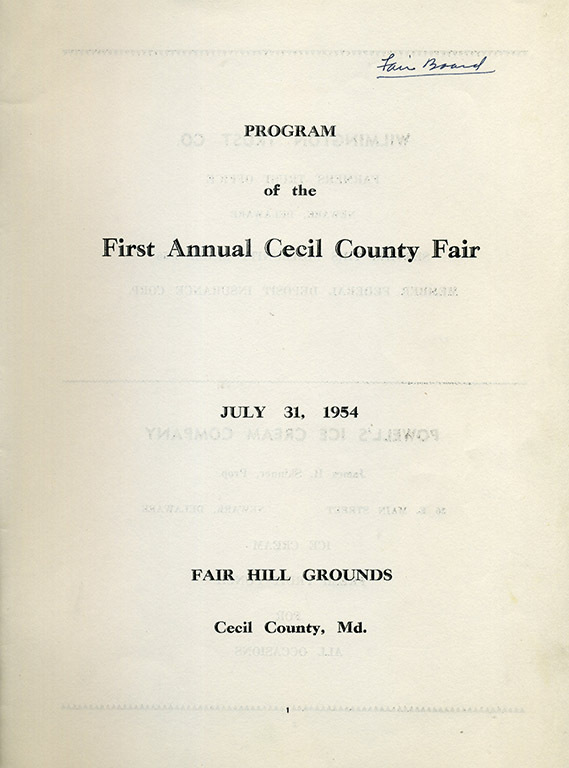 The Cecil County Fair originated in 1953, when members of the Calvert, Cecilton and Colora Granges met over lunch to discuss the idea. 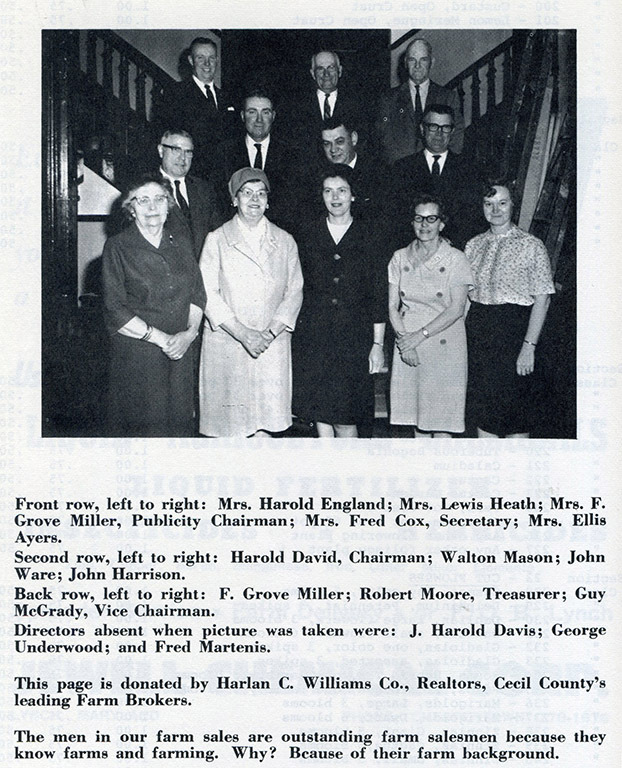 The founding members were Robert Carrion, Bill Groff, Walt Mason, and Ray Mueller, Cecil County’s Agricultural Extension Agent at the time. 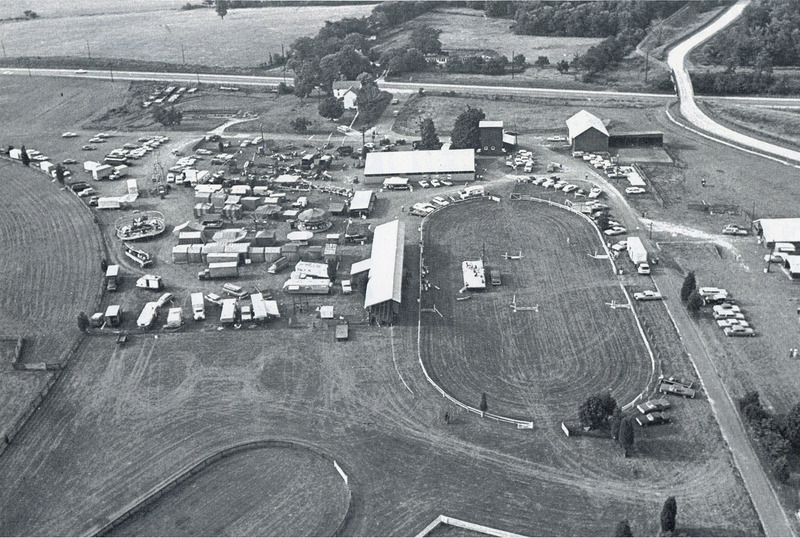 There were approximately 752 entries from 204 open and 4-H exhibitors. 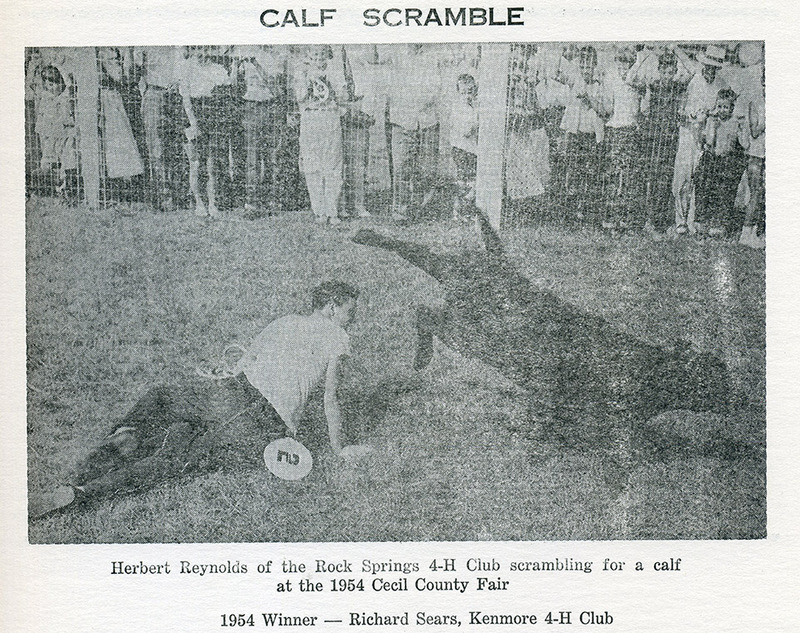 Prizes were awarded in many categories, including home arts, food, flowers, produce, dairy, beef and horses. About 750 people attended. Among the first exhibitors were the Grange, the Homemakers’ Club and the Cecil County PTA. The midway consisted of just two booths – a dart and balloon game and baseball and bottle game run by Grove Miller, Jack Miller and Walt Mason. All comers walked away with a prize. 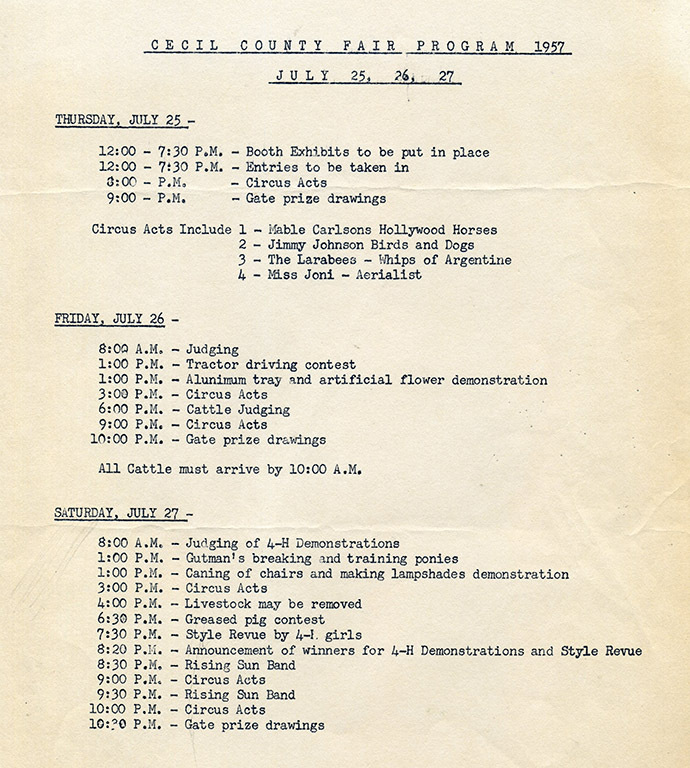 The fair increased to 2 days in 1956, then 3 days in 1957. In 1961 it expanded to 4 days, then to 6 in 1976, 7 in 1983, and finally to the current 9 day event that it is today in 1995. 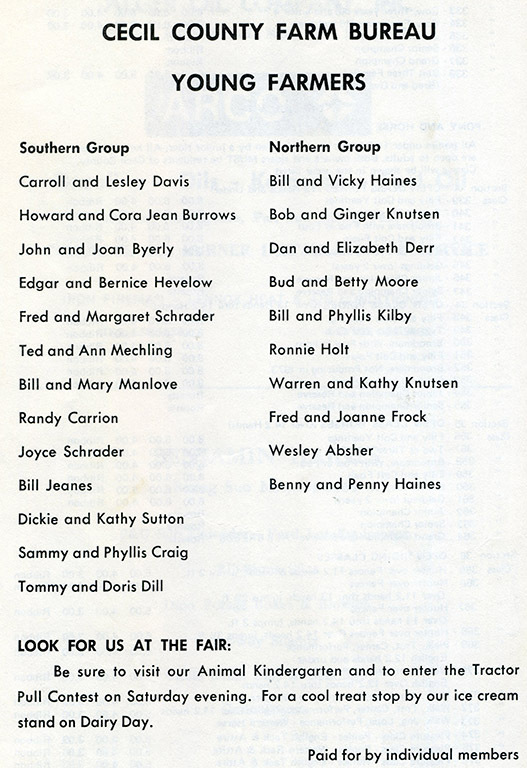 By the 1970 the fair was growing substantially to an attendance of about 20,000. 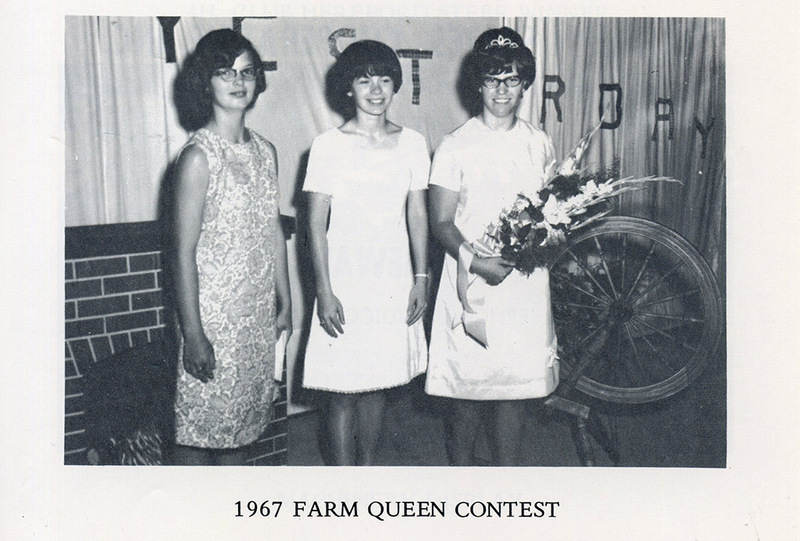 In 1973 a tractor pull was added, sponsored by the Cecil County Young Farmers. The popular Stoney Robert’s Demolition Derby followed in 1977. By the 1980’s attendance reached 50,000. By this time, a great diversity of animal shows had been added as well as a full- scale midway. Today more than 75,000 people attend the 9-day fair. We have over 7,000 entries from about 1,200 open and 4-H exhibitors. 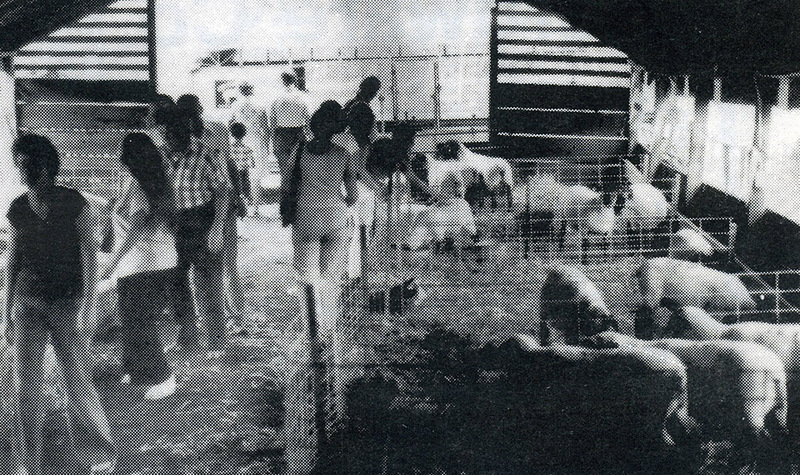 The fair continues to celebrate our agricultural heritage, while providing hands-on learning opportunities for children and adults to explore today’s agriculture. Entertainment highlights include the ever-popular demolition derby, a professionally-sanctioned rodeo, tractor and truck pulls, plus countless competitions for 4-H youth and county residents to showcase their skills. 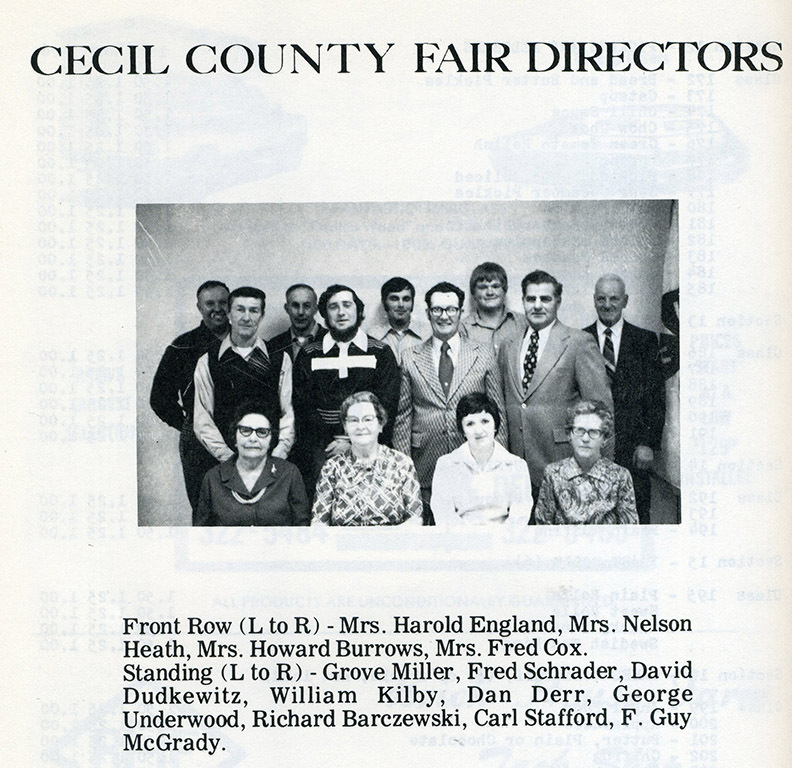 On behalf of the all-volunteer fair board we want to thank you for attending the Cecil County Fair and sharing in our rich history as we help to strengthen the bond between our farmers and our community.